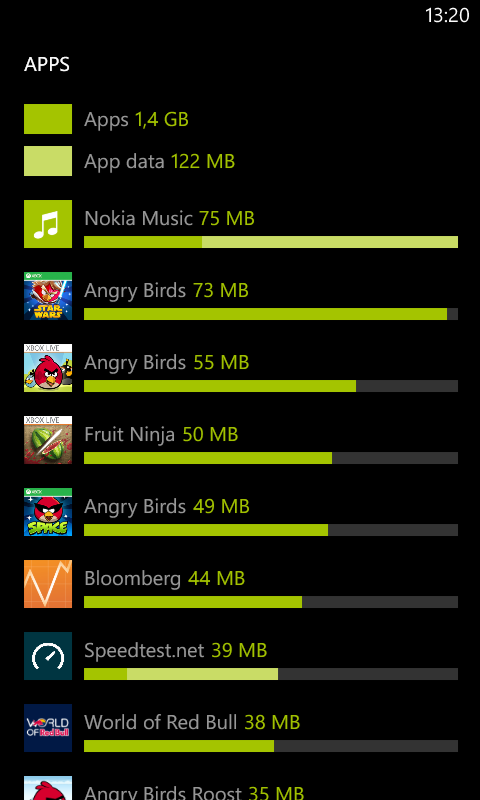 Nokia Beta Labs just released "Lumia Storage Check" beta application for Nokia Lumia with Windows Phone 8. 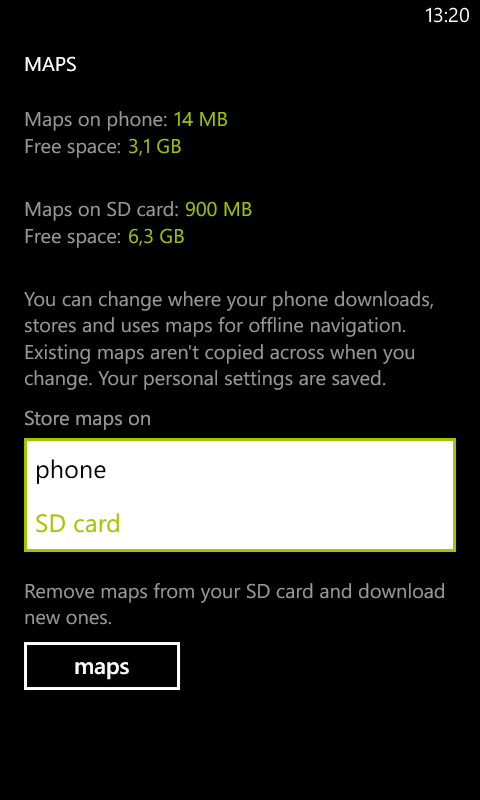 This beta version is an update version of "Lumia Storage Check" that comes with new firmware update for Nokia Lumia 920, 820 and 620. 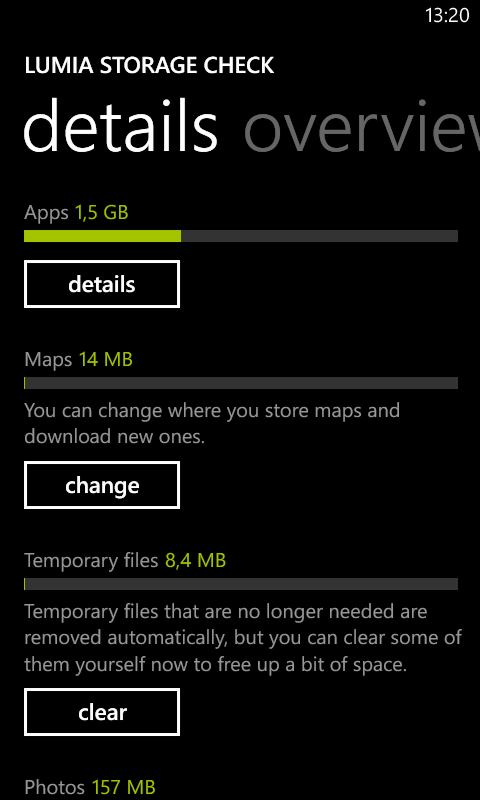 There are some new features on this beta version including "Manage Maps", "Video shown separately", etc.
" 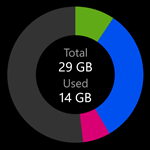 Lumia Storage Check beta can be used to show a detailed breakdown of the phone memory usage and do something about it. 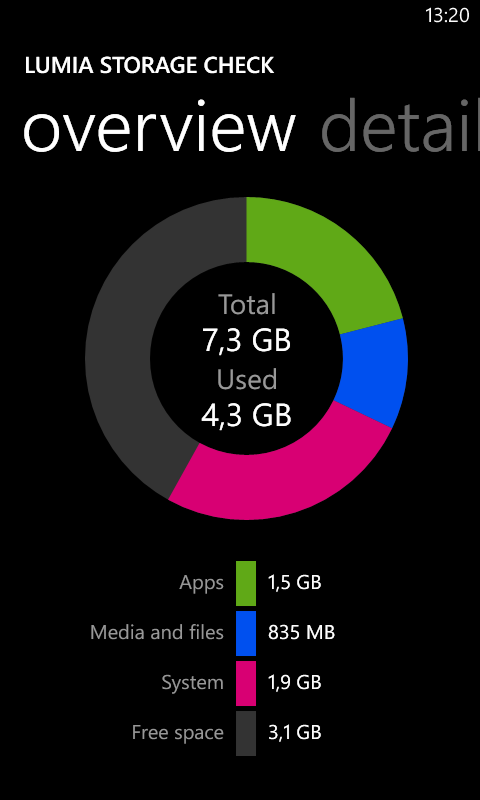 The app shows you an overview and details on the second page. "